(845) 677-6041 Call us today! 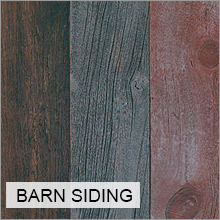 Country Road Associates has been reclaiming 19th Century barn wood for over 30 years. 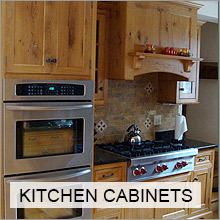 We offer a wide variety of reclaimed wood products, including flooring, beams, furniture, and custom kitchen cabinetry. Here at Country Road we understand how important green building is to our future environment. The Leadership in Energy and Environmental Design (LEED) Green Building Rating System, which is a program administered by the U.S. Green Building Council, allows you to earn credit points when you use reclaimed wood materials in your home. 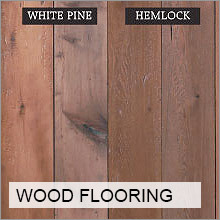 Our reclaimed wood floors can add points to your LEED certification. 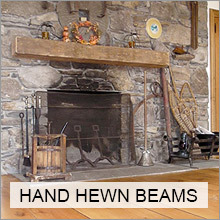 We offer a wide variety of 19th century antique reclaimed wood flooring in rare Chestnut, wide-board White Pine, Hemlock, White Oak, Heart Pine, and Cherry. In addition, we are one of the only makers of 19th century reproduction furniture and custom kitchen cabinetry in the Northeast to use authentic 19th century barn wood. Our custom woodworking shop can bring any project you imagine to life. This includes custom cabinetry, furniture, mantles and much more, tailored to your individual needs or preferences. Our salesmen routinely work with homeowners, architects, and interior designers to create and design custom, high-quality reclaimed and new products. Our highly skilled craftsmen have over 40 years of combined experience. 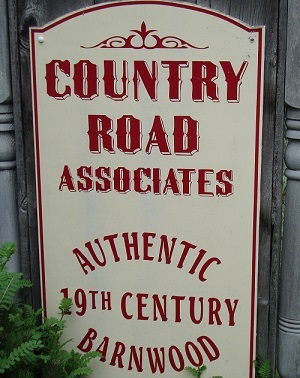 It is the policy of Country Road Associates to provide professional quality and service to meet the high standards of all of our clients. We do this by establishing relationships with our customers in order to be able to fulfill their specific needs. We work with our employees in order to ensure that we are providing the highest level of quality in every project. Every piece of material that is used is hand-picked and inspected to guarantee it’s durability and beauty. No product leaves our facility unless everyone is more than satisfied that it is of the highest quality we strive to achieve. We guarantee that every customer will be satisfied with our products or we will work with them until they are. Contact Us We encourage everyone to contact us with any questions or comments you may have. We are one of the only makers of 19th century reproduction furniture and custom kitchen cabinetry in the Northeast to use authentic 19th century barn wood. Copyright © 2018 Country Road Associates. All rights reserved.